The South of Italy welcomes all with sunny earths, a stupendous sea and a special hospitality. The places to spend a brief vacation are rich of testimonies, as well as artistic and archaeological beauties and there is not a single province that doesn't offer a museum, an artistic monument or an archaeological area to admire. South of Naples, ideal capital city, there is a whole range of must-see places such as Pompeii, Capri, the Vesuvius, the Greek temples of Paestum, the unrivalled landscape and see of the Amalfi Coast, the baroque masterpieces of Puglia, passing for a real jewel that is the city of Matera. Our hostels are located in the most visited destinations including Naples, Salerno and Matera. When the sun goes down there's a variety of things to do such as the Opera, dancing and eating out, which is an event in itself in Naples. For Neapolitan clubbers, summer means the sound of the surf mixed with top quality DJs in one of the many nightclubs along the coast. 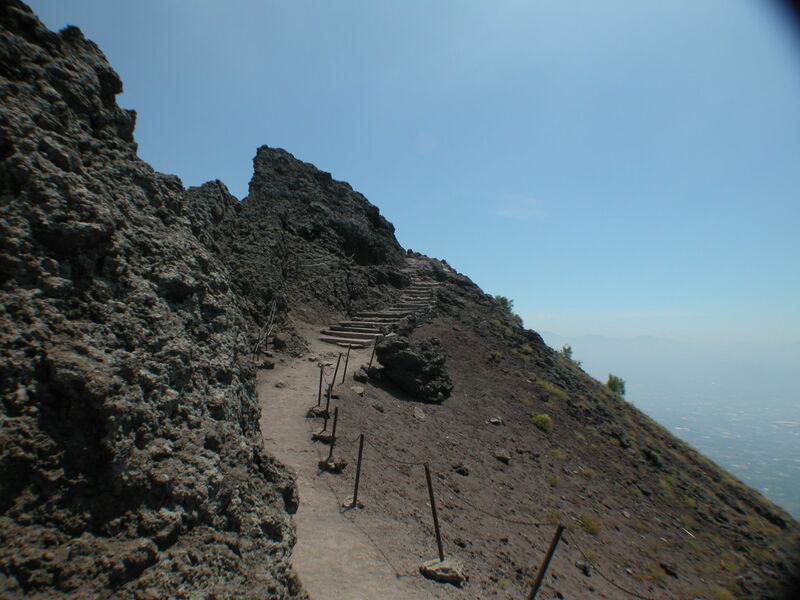 Read up on your knowledge of Mount Vesuvius. The history, geology and hazards of this volcano.